The first camera of the Alexa lineup brings a classic design; perfect for studio and handheld setups. Records ready-to-edit Apple ProRes files directly to SxS cards or ArriRaw to an external recorder. Excellent dynamic range and beautiful color recreation makes the Alexa Classic a perfect camera for creating a film-like image, with an easy to use interface. PL-mount is the only lens mount available for the Alexa Classic. Not with the Classic. Check out our ALEXA XT or Alexa Mini! The Classic can shoot up to 120fps in High-Speed mode @ 1080p resolution. + Can the Alexa Classic record ArriRaw? Yes it can! 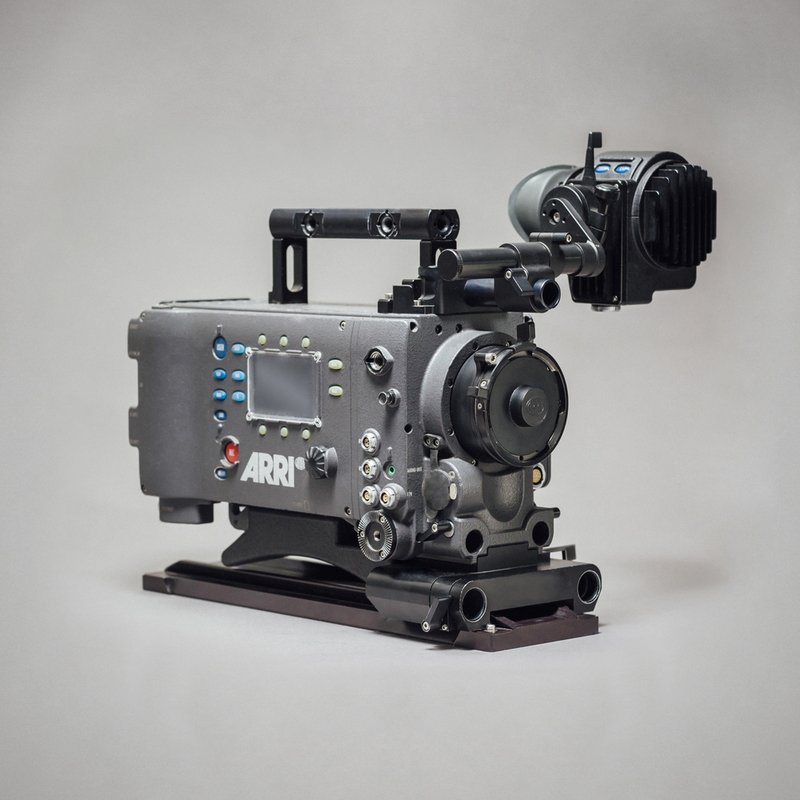 You can send ArriRaw via BNC to an Odyssey 7Q recorder.